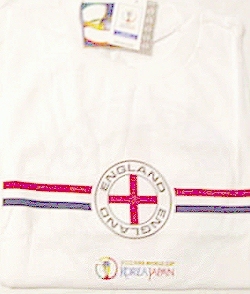 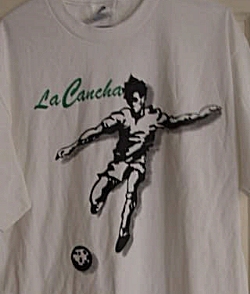 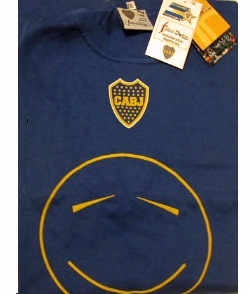 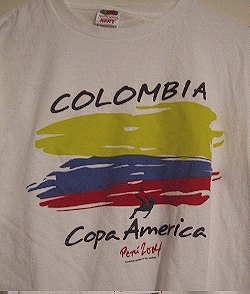 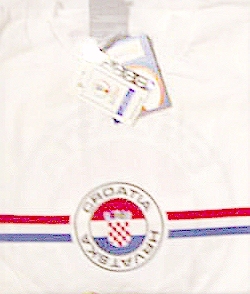 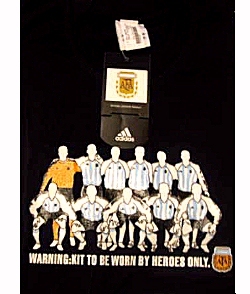 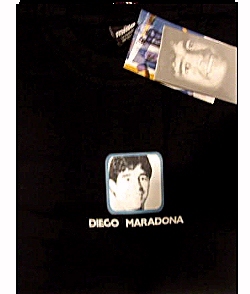 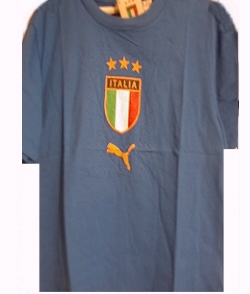 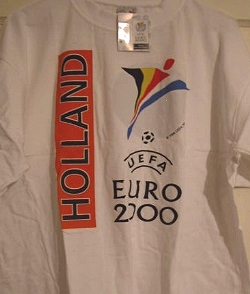 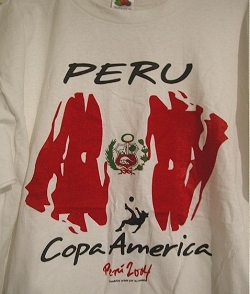 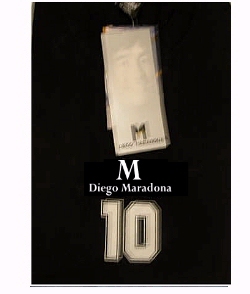 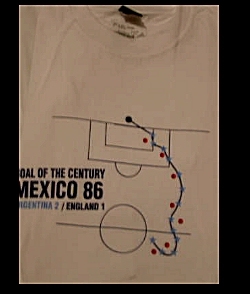 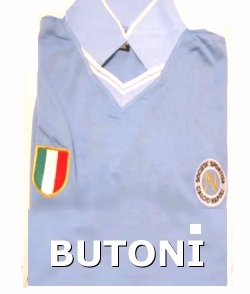 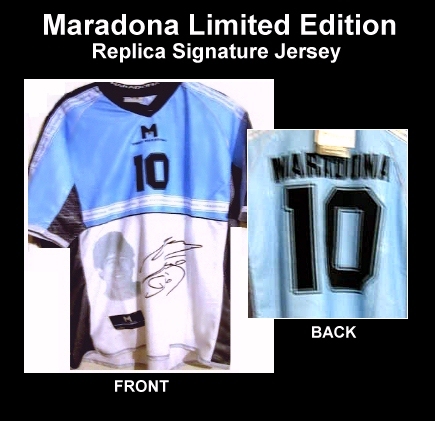 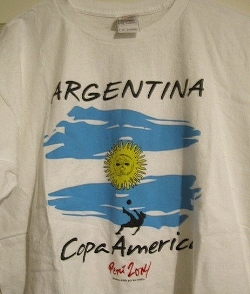 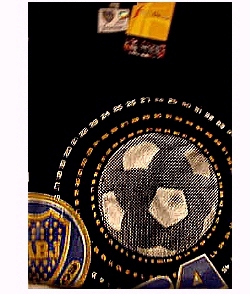 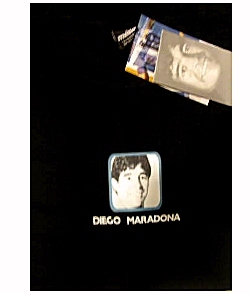 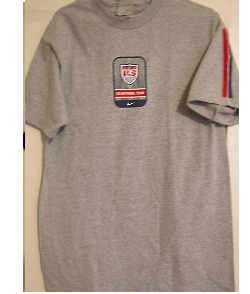 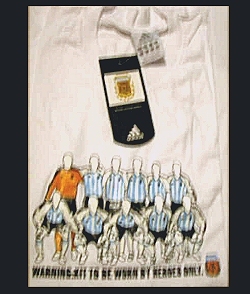 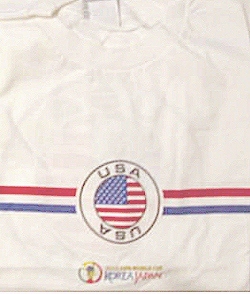 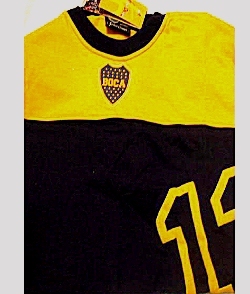 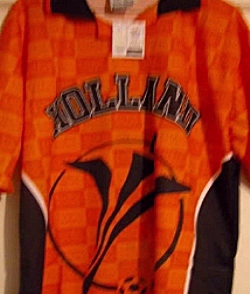 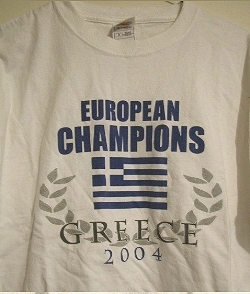 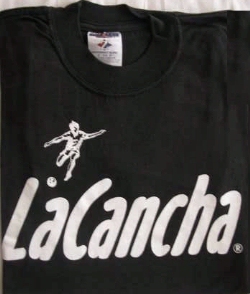 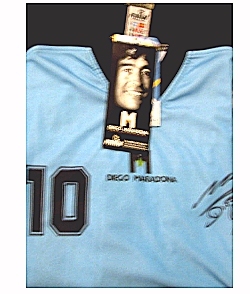 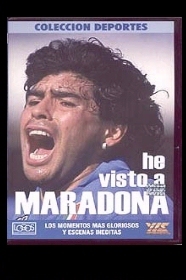 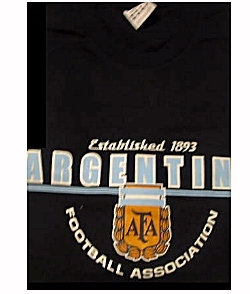 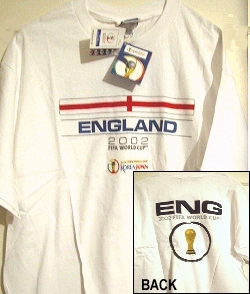 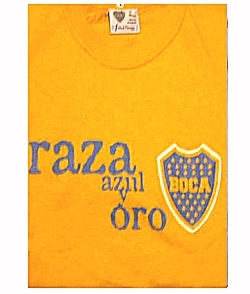 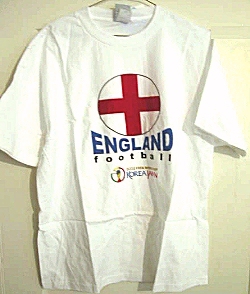 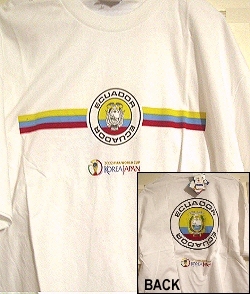 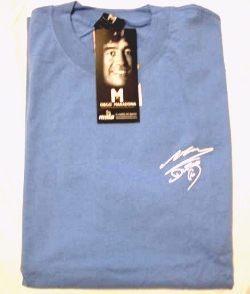 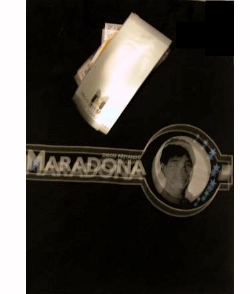 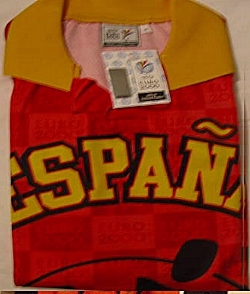 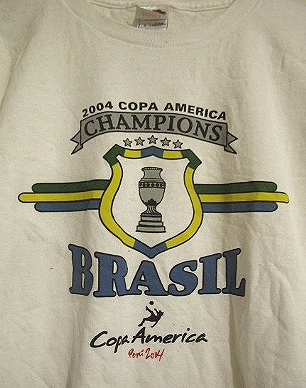 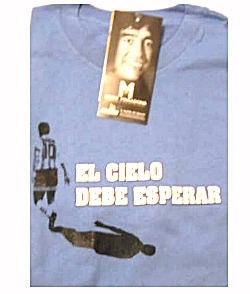 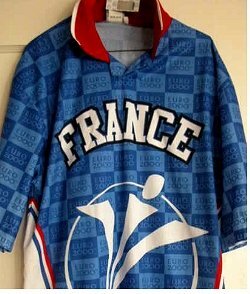 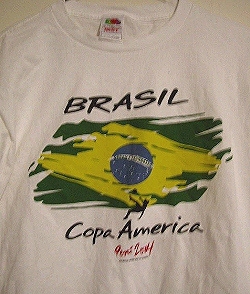 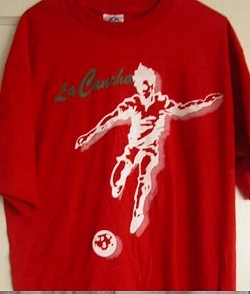 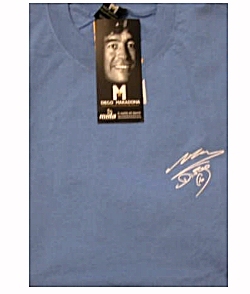 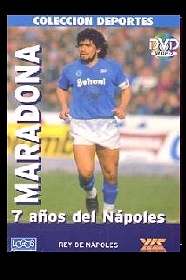 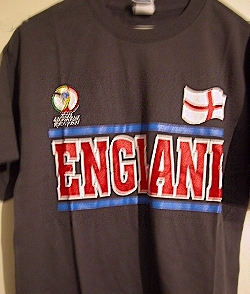 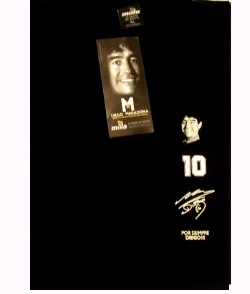 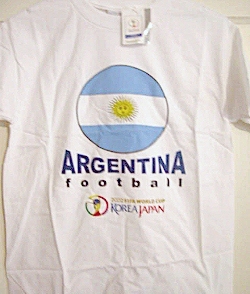 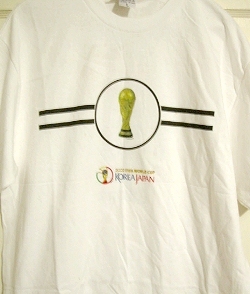 GOLD CUP - MARADONA - BOCA - WORLD CUP - EURO 2000 TSHIRTS - SPECIAL SALE - PLUS OTHER FANTASTIC SOCCER BARGAINS!! 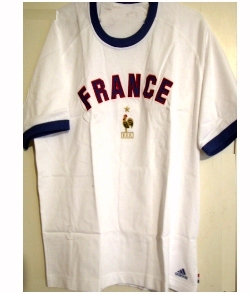 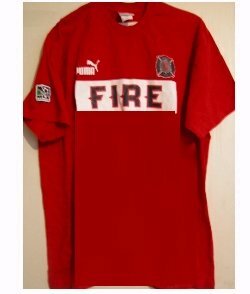 France - USA - Italy - Chicago Fire - Only 12.95 Each - Great Buy! 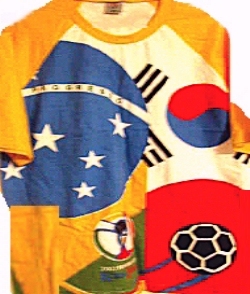 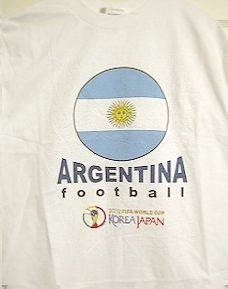 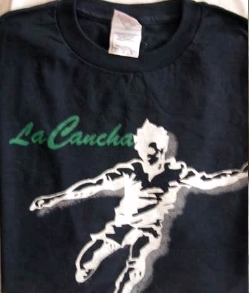 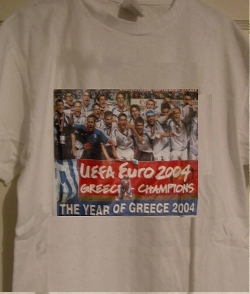 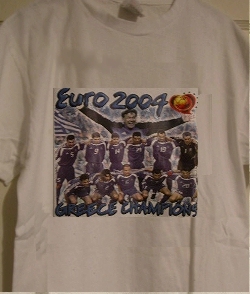 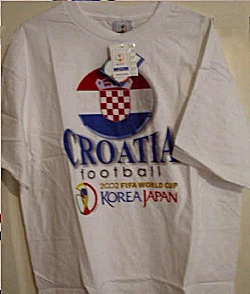 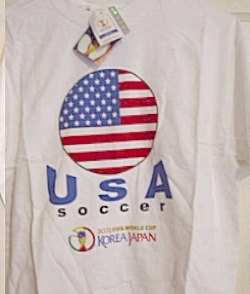 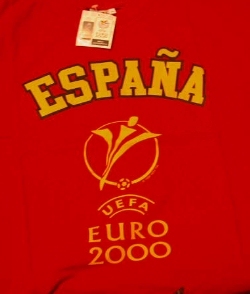 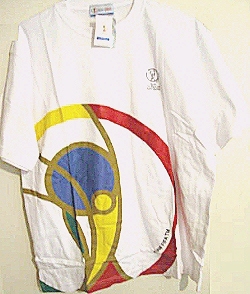 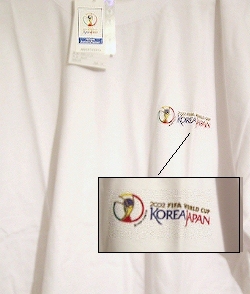 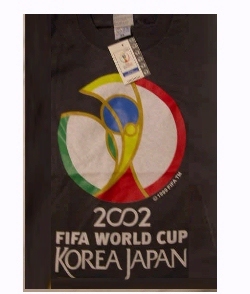 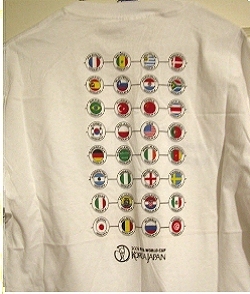 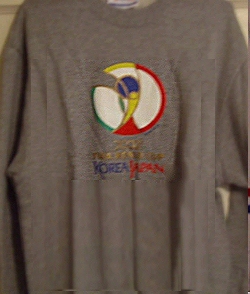 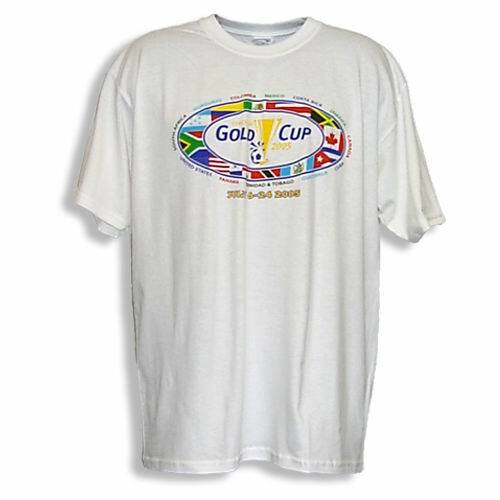 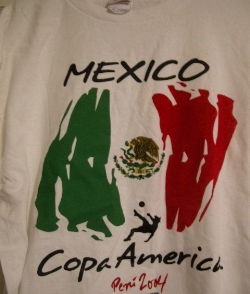 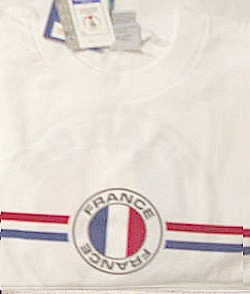 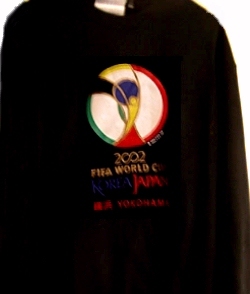 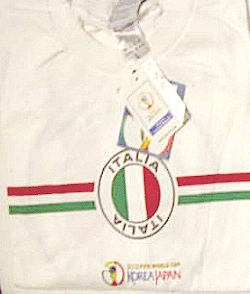 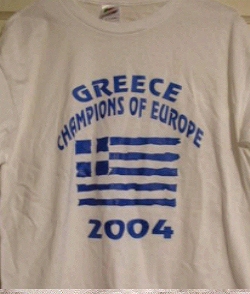 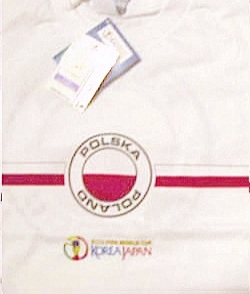 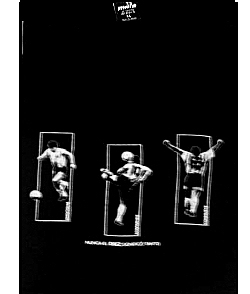 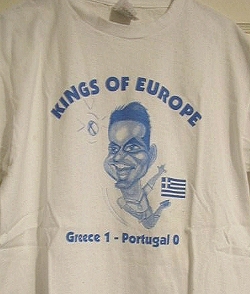 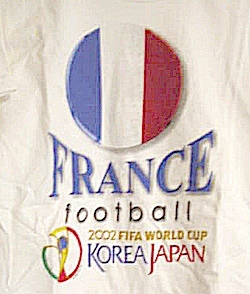 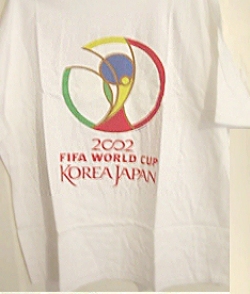 WORLD CUP 2002 T-SHIRTS - ALL $10.95 EACH! 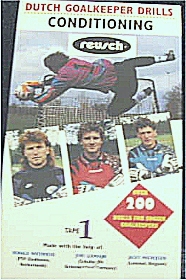 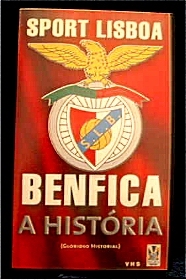 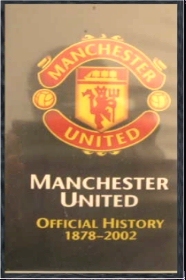 team from 1878 to 2002! 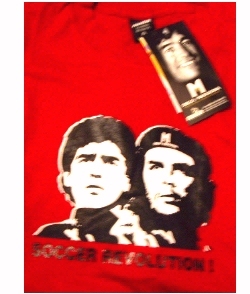 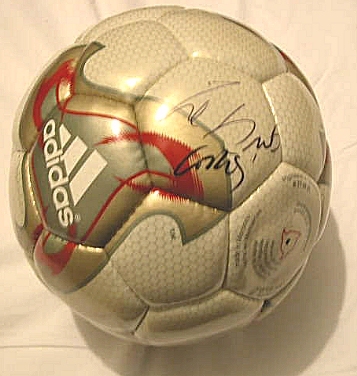 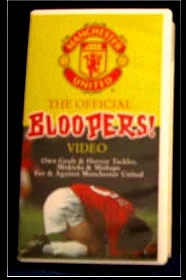 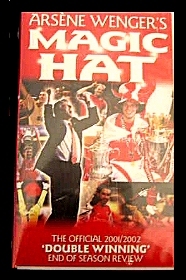 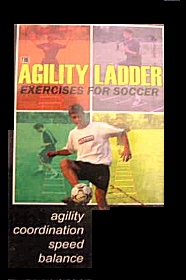 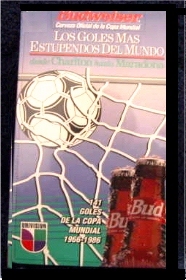 has attracted the worldwide attention of soccer fans everywhere. 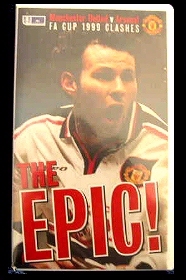 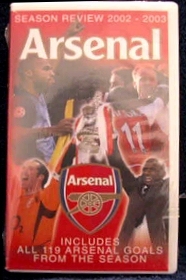 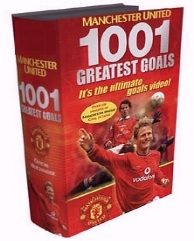 THE CHAMPIONS LEAGUE. . 110 Minutes! 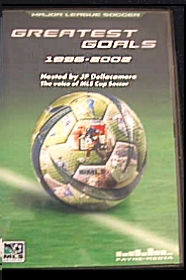 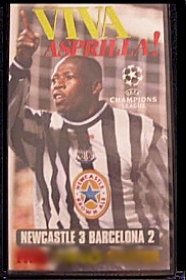 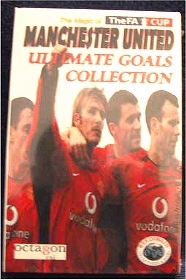 The Best Players, The Season 2000-2001, Plus, a hidden surprise!